A piece in the Seattle Real Estate BisNow is talking about the new mixed use development that will be starting up around the planned light rail station in the Bel-Red area. The area has now got a fancy new name too: The Spring District. Kevin Wallace, Pres. of Wallace properties compares it to South Lake Union (only with better, ok, less worse traffic if you ask me). Also mentioned that downtown Bellevue’s office space is just a couple big tenants short of being full, full of tech tenants including game developers that is. 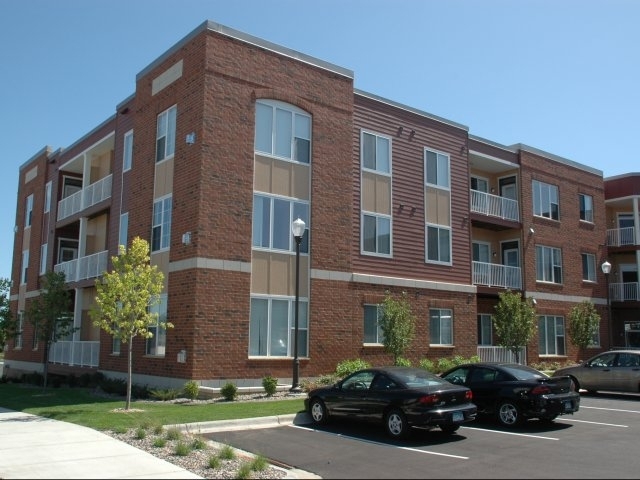 Is now a good time to make Apartment Building Investments? The U.S. population is increasing by approximately 3 million people per year, plus the legal immigrants who enter the country, and 75 to 85 percent of whom rent rather than buy. Secondly, the 18- to 35-year-old population totals approximately 65 million and will be Continue reading Is now a good time to make Apartment Building Investments? Posted on June 12, 2012 June 12, 2012 Categories Apartment Building Investment Cycle, Apartment Finance, Multifamily InvestmentsTags Apartment Building Investing, apartment building investment cycle, apartment demand, apartment market cycle, buying opportunities, ecomomic outlook, employment, multifamily development, occupancy, recovery, supplyLeave a comment on Is now a good time to make Apartment Building Investments? US Employment Growth by State; month, 1,3,5 yr. How is your state doing? Posted on June 8, 2012 Categories Apartment Building Investment Cycle, Multifamily Investments, The Economy and Current AffairsTags apartment building investment cycle, apartment demand, ecomomic outlook, economic recovery, employment, job creation, trends2 Comments on US Employment Growth by State; month, 1,3,5 yr. How is your state doing? 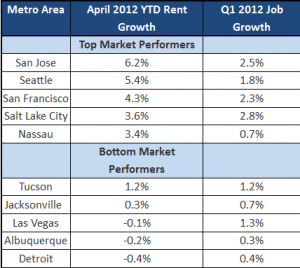 Nice chart of top Apartment Building Investment markets for rent and employment growth. Nice Axiometrics chart posted by MFE Mag showing the top apartment building investment markets for rent growth and employment growth. I understand the tech employment growth in SF San Jose and Seattle but the 2.8% job growth in Salt Lake City caught me by surprise. What do you think is driving job growth there? Employment growth is one of the key drivers of a good apartment market but it can be overrun by Continue reading Nice chart of top Apartment Building Investment markets for rent and employment growth. Posted on June 8, 2012 June 8, 2012 Categories Apartment Building Investment Cycle, Multifamily Investments, The Economy and Current AffairsTags Apartment Building Investing, apartment building investment cycle, apartment market cycle, employment, employment growth, new construction, rent growth, Salt Lake City, San Jose, SeattleLeave a comment on Nice chart of top Apartment Building Investment markets for rent and employment growth. Return of the Phoenix Apartment Building Bubble? 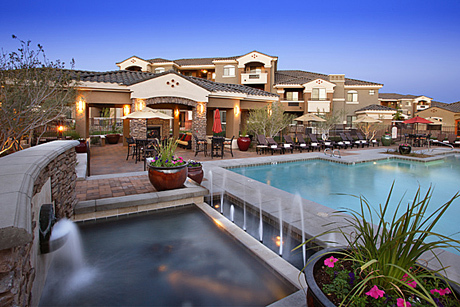 Is Phoenix apartment building investment overheating already? Right now, there are seven properties and 2,497 units in the market under construction and another 49 properties, totaling 15,164 units, on the way, according to Axiometrics. But in Phoenix Continue reading Return of the Phoenix Apartment Building Bubble? Posted on June 6, 2012 July 18, 2012 Categories Apartment Building Investment Cycle, Multifamily Design & Development, Multifamily InvestmentsTags aging, Apartment Building Investing, apartment building investment cycle, apartment demand, Baby Boomers, demand, echo boomers, multifamily development, occupancy, Phoenix, supply, trendsLeave a comment on Return of the Phoenix Apartment Building Bubble? 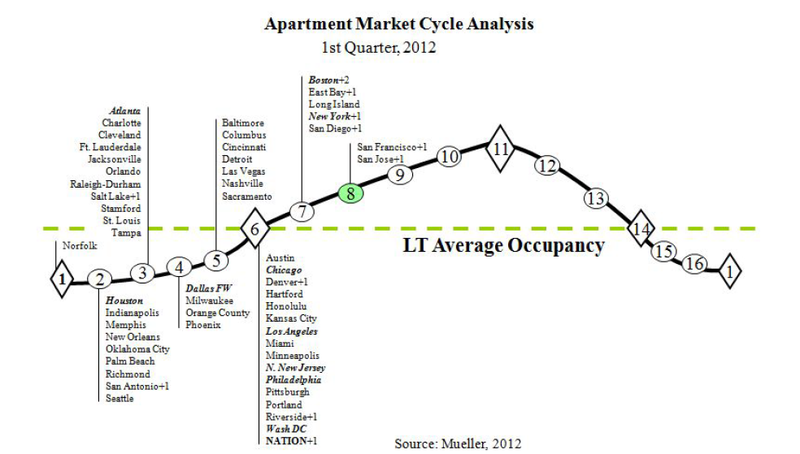 Dr. Mueller is one of the leading researchers on the commercial and apartment building investment cycle but I have big questions about Seattle being placed at the bottom of the cycle in his latest Cycle Monitor report. 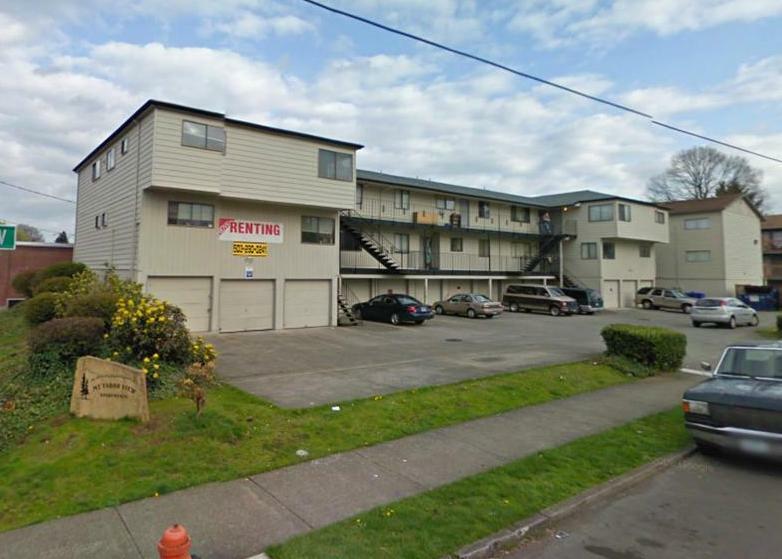 According to MPF Research there currently are 6,000 new units under construction in Seattle (see here) and Essex Property Trust estimates that there will be 10,000 units coming on line in the next three years (see here). In fact the NMHC lists Seattle as one of three US markets in danger of overbuilding (see here). Continued positive multifamily demand fundamentals and ready access to capital at attractive rates is fueling a surge in new apartment development, according to industry executives. Several hundred senior-level apartment executives gathered in Scottsdale, AZ, last week for National Multi Housing Council’s (NMHC) Apartment Strategies/Finance Conference and Spring Board of Directors Meeting. The following is the NMHC’s summary of what was discussed. 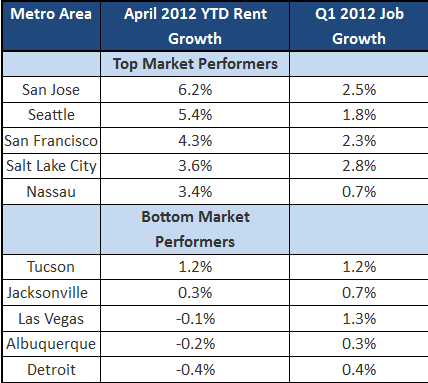 Continued low levels of new supply have led to a big bounce-back in rents as demand outpaces new construction. According to one panel of apartment executives, the new supply shortfall may be larger than once thought — as many as 700,000 to 1 million units — because many of the apartments built in recent years have been in the affordable, rather than market-rate, section of the market. Moreover, much of the current apartment stock dates back to the 1970s and is becoming obsolete, creating additional demand for new supply. Select areas have seen such large upticks in the number of planned and under construction units that could turn into hot spots for potential overbuilding. In particular, certain submarkets of Phoenix, Seattle and Washington, D.C., appear somewhat at risk. But, overall, new completions are still a very low percentage of total inventory.